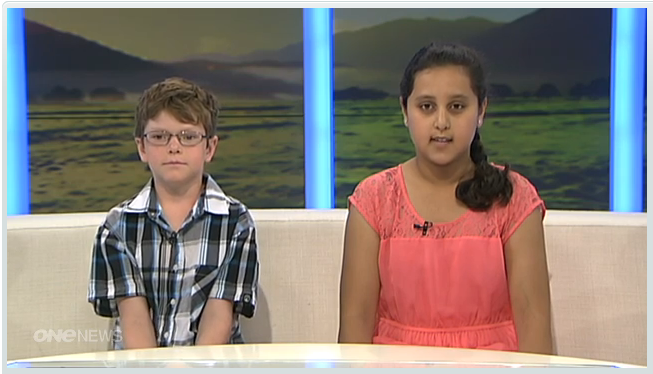 We organised for some Kiwi kids take over One News for Children’s Day 2013. They delivered a stellar news report. ← Where Are Kids In The Big Picture?